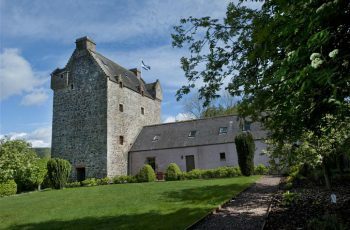 The sixteenth century Aikwood Tower, located 40 miles south of Edinburgh has been lovingly renovated to accommodate up to ten overnight guests in authentic, relaxing and comfortable surroundings. 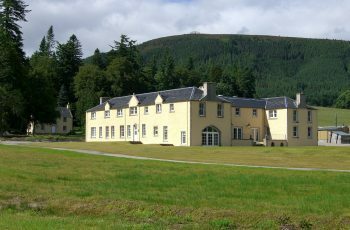 The Alvie Estate is a traditional Highland Estate located 4 miles south of Aviemore near the village of Kincraig in Badenoch, the geographic centre of Scotland. 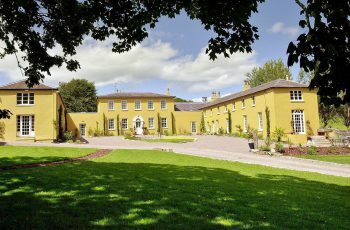 Set at the foot of the Slieve Bloom Mountains in the centre of Ireland, Ballyfin is a place of history and romance, of tranquility and great natural beauty. 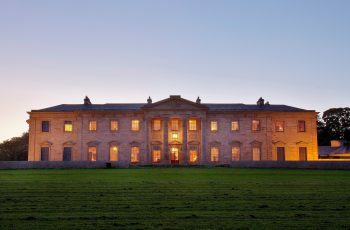 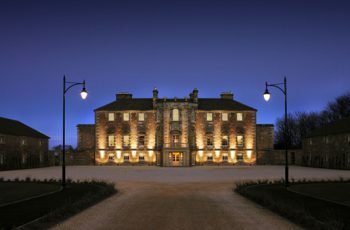 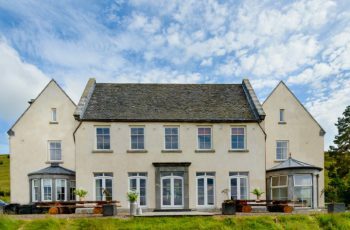 After eight years of restoration, Ballyfin re-opened in May 2011 as a small country house hotel like no other. 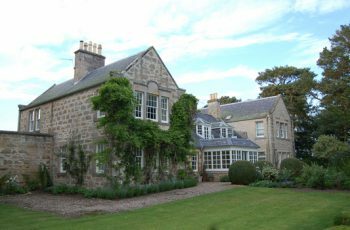 Binsness lies in a lovely setting surrounded on two sides by the waters of Findhorn Bay, with a long avenue of tall Irish yews leading down to the sea. 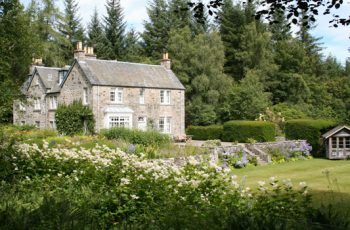 Brewlands Lodge was a childhood holiday home of President George W Bush, and is an elegant and welcoming large Scottish holiday house set amongst 120 acres of beautiful gardens and grounds. 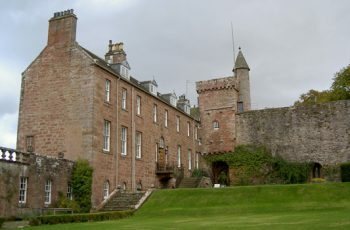 There is an excellent housekeeper at Brewlands who could cater for you at an additional cost. 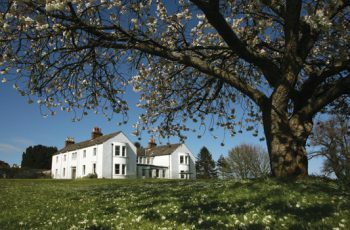 Cavens is an intimate country house with a sense of warmth, relaxation and well-being. 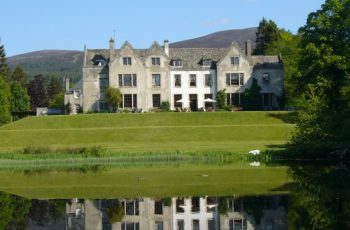 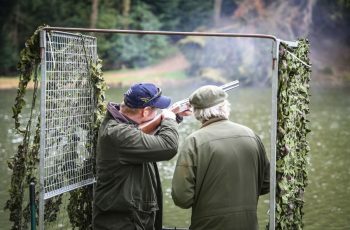 The perfect venue for a sporting week or a gathering of friends & family.